Cleveland Hopkins tops world ranking for Facebook fans and engagement » OPShots.net - Cyberhub to Cleveland Aviation and the World! 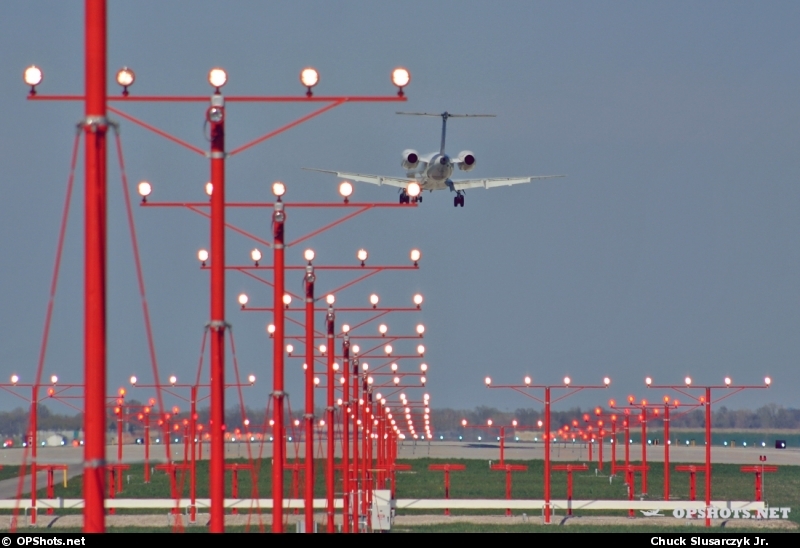 CLEVELAND – Hopkins International Airport has earned Cleveland a Forbes ranking worth touting. The airport has the world’s top ranking for using Facebook as a social media platform, according to a study conducted by AirGates Solutions. CLE has the largest fan base among airports, with 29,738. In comparison, Atlanta has 2,497, Boston 2,293 and Denver 2,144. Cleveland Hopkins also has the most engaged fans based on a ratio of fans to total passengers. 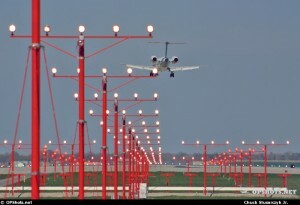 via Cleveland airport tops world ranking for Facebook fans and engagement.